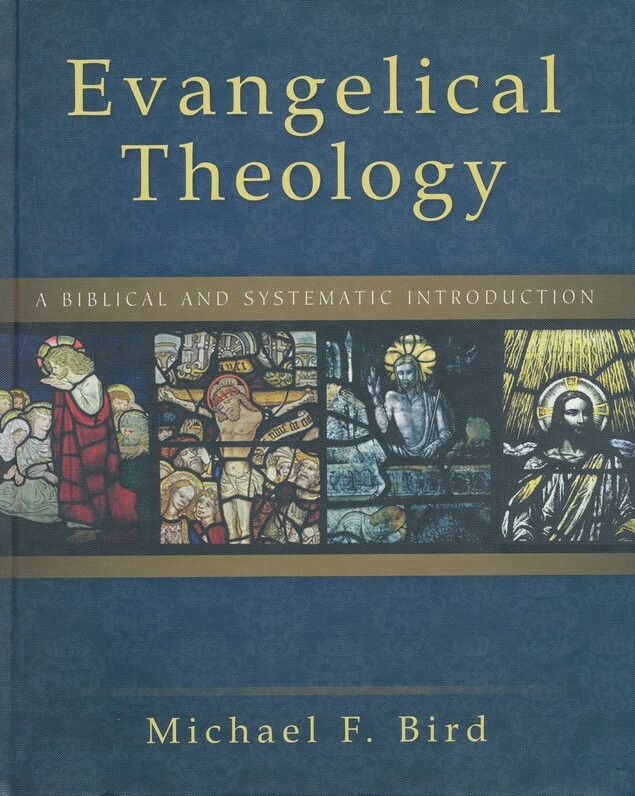 “The gospel is an expression of the truth of God and the love of God, so it is the best platform on which to integrate a Christian love ethic and Christian creedal convictions.” In his new “Evangelical Theology,” Michael Bird has built his discussions on the foundation of the Gospel. While the book covers several topics, I have agreed to review Part Seven: The Gospel and Humanity. It is divided into five sections. Here, we are given an overview of how different groups (atheists/humanists and Christians) see humanity, as well as how the Gospel relates to humanity, in general. This section discusses the idea that humans were created by God in His image. It covers the different theological views as to what exactly “in His image” means. This area discusses the three views of the human make-up regarding mind, body, and soul (or spirit). The big topic here is sin.What is sin? How does it affect us, those around us, and our relationship with God? How did sin enter the world, and how did that “original sin” affect the rest of humanity? This sections discusses how an evangelical faith confronts evil. It addresses the different types of evil in the world, as well as the often-asked question: If an all-knowing, loving God exists, why is there evil in the world? My favorite thing about this theology is that it is Gospel-centered. Each discussion is brought back around to the work of the cross and the grace that followed. Scripture is used to show the basis for all views discussed, even where the author may not agree. When the author does agree with a particular view, or simply points out which view is more biblically sound, he follows through with scripture. Opinions or personal beliefs are labeled as such, and not passed along as undebatable truths. This book is written in such a way that it can be read and understood by any reader, on any level. Explanations are given where needed throughout the discussions, and each section ends with suggested reading material for further study. The end of each part of the book gives you the main points you should take away from the reading, as well as study/discussion questions. Based on Part Seven alone, I give it 5 out of 5, and I plan to read the rest. I was given a free copy of this book by Zondervan Academic in exchange for an honest review.